Your life-long journey starts here. 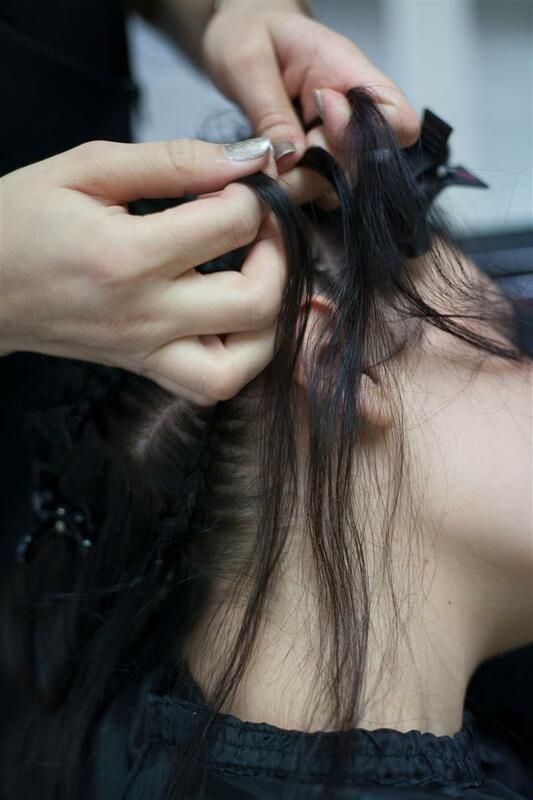 If you have talent, creativity and passion, you have got what it takes to become a professional hair stylist. 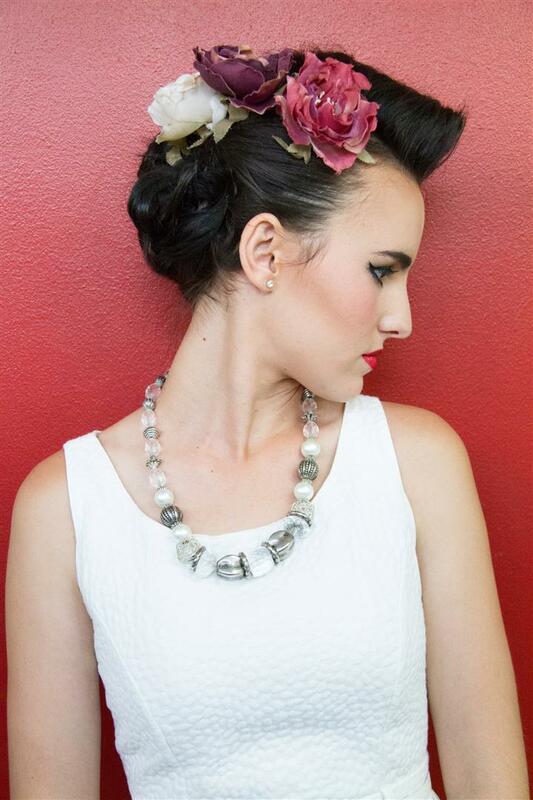 The Stellenbosch Hair Academy is one of the leading hairdressing schools in South Africa. 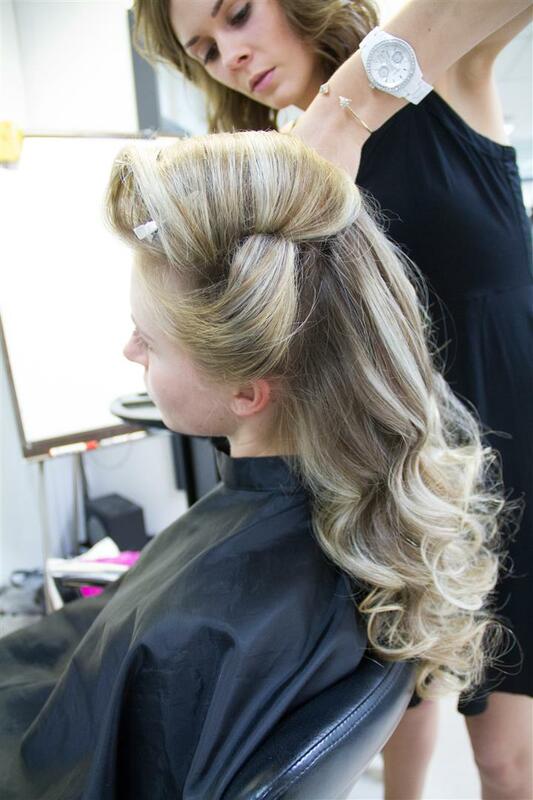 Our students possess a unique and dynamic edge and we offer next level learning with our dedicated programmes in the classroom and practical experience in a vibrant salon environment. We offer our students the best education, we believe, currently available in South Africa. Our educators are hairdressing experts that provide our students with world-class education that is recognised in over 33 countries. You will graduate after one / an academic year with excellent technical skills, editorial photoshoot and fashion show experience. At Stellenbosch Hair Academy you will also be equipped on how to open your own business and gain valuable expertise on how to optimize your earning potential as a stylist. 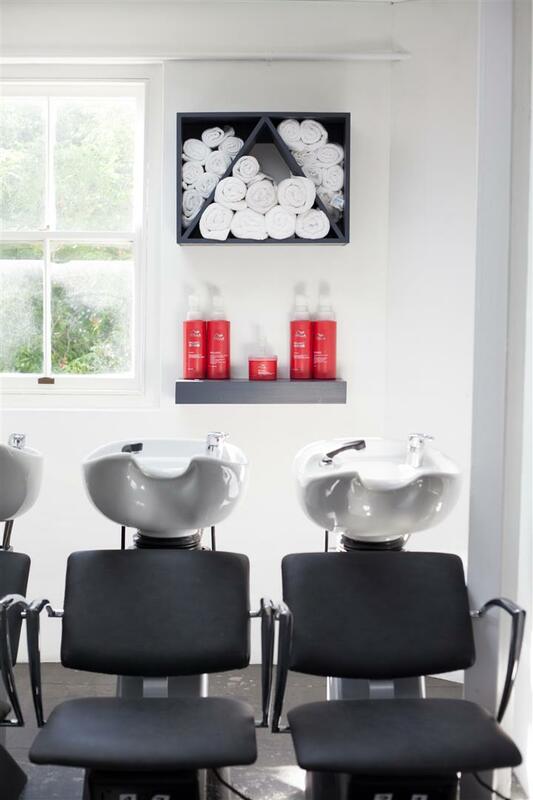 There has never been a more exciting time to enter the creative world of hairdressing. The industry has proven itself that the demand for professional hairdressers has grown significantly throughout the world, outstripping other professional service markets. 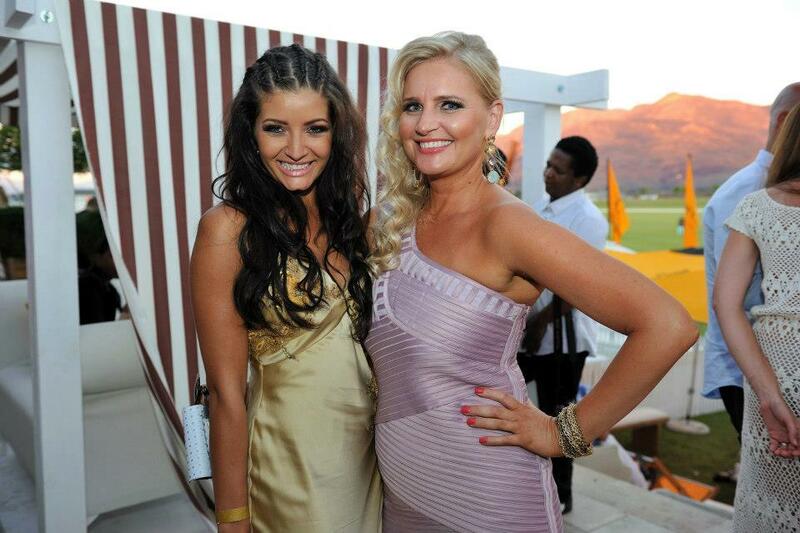 At the Stellenbosch Hair Academy we believe that finances should never hold you back from pursuing your dream. Book a career consultation today and let us advise you as to the best solution for you and point you in the right direction. Nothing should hold you back from pursuing your dream. Our innovative curriculum is backed by international accreditation recognized in more than 33 countries world-wide. Our technical classes are innovative and range from hair cutting, styling, colouring, session styling and editorial photoshoots to entrepreneurial subjects. 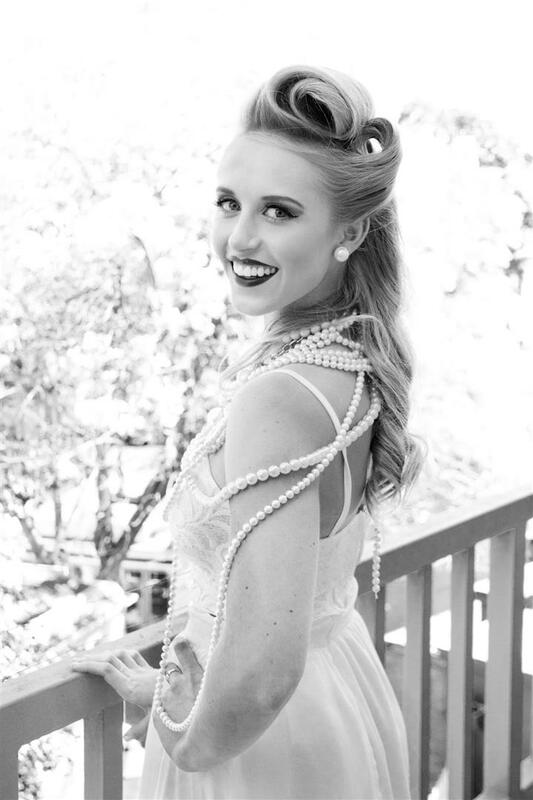 The best education in hairdressing takes place in Stellenbosch where heritage meets creativity. Housed in a beautiful historic building our learning environment will inspire you with class rooms that overlooks an old square filled with sidewalk cafes and restaurants. Stellenbosch is one of the oldest and most popular student towns in South Africa. Moving well beyond the traditional paradigm of hair school training, The Stellenbosch Hair Academy provides you with a thorough and complete immersion into all aspects of hair. Our cutting-edge curriculum will allow you the opportunity to complete your course within an / one academic year. Saving you money and allowing you to kick-start your career sooner and for you to start earning your own salary. Constantly growing and expanding our curriculum and ensuring that our students are ready to start working on their first day has earned us the respect and acknowledgement from the hairdressing industry in South Africa. At The Stellenbosch Hair Academy we are proud of our association with leading salons and product houses and will continue to develop and expand on our curriculum. Take your first step in the beauty industry by filling out the form, or call us on +27 (0)21-883-9080.